Health Benefits of Eating Seafood – Is Seafood Safe? Fish is one of the main sources of protein around the world. It’s also the number one choice of people when they go out to eat. But people often wonder is seafood safe? Is it as good for you as you thought it was? This article will talk about health benefits and health issues of seafood. Safe seafood is one of the best foods for your body. It supplies your body essential nutrients like proteins, vitamins, minerals and omega-3 fatty acids that improves your heart health and helps in brain development. Seafood is also good for the economy. Recreational and Commercial fisheries generate over 80 billion dollars a year for our economy. Seafood production through aquaculture is also increasing due to the benefits and the rising demand of seafood around the world. Fish is regarded as the ultimate superfood. The Sydney Morning Herald says “If anything we eat is worthy of being called a ”superfood” it has to be fish. Studies have proven fish oil can help alleviate a seemingly endless list of conditions, from heart disease to rheumatoid arthritis, attention deficit hyperactivity disorder in children, menstrual pain and even weight loss.” Below are more health benefits of eating fish. Seafood contains omega-3 fatty acids that aid in the treatment of various heart diseases. It also helps to fight high cholesterol, depression and anxiety. According to the American Heart Association (AHA), clinical trials have shown that omega 3 could effectively reduce the occurrence of cardiovascular diseases (CVD). Research conducted at the Louisiana State University shows that essential fatty acids found in seafood, including EPA and DHA, helps in the treatment of Alzheimer’s disease. It could also help treat children with ADHD or ADD (Attention Deficit Hyperactivity Disorder). In another study posted on WebMd shows that DHA boosts memory. Experts say the omega-3 fatty acids DHA and EPA in fish oil are nutritious and beneficial for your skin. It helps improve skin condition and has anti-inflammatory effect on the skin. Fish oil is also helpful for “eczema and psoriasis,” says Dr. Nina Wines, a dermatologist form Northern Sydney. ”And there’s evidence fish oil helps with the sebum or fatty-acid content of the skin, which keeps skin hydrated.” She added. Eating fish regularly has many cosmetic benefits. In addition to improving your skin conditions, the healthful fatty acids found in fish also improves your hair condition, protects your hair from sun’s damaging rays and also boosts your hair quality. It is believed that the nutrients and fatty acids found in fish oil boosts your immune system and helps fight most common germs that you come across every day. 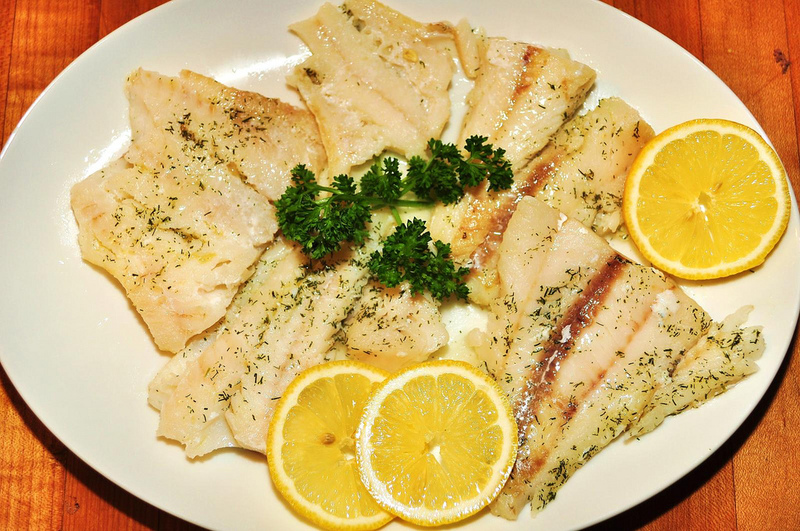 Eating fish everyday will improve your overall health, and also enhance your internal organs so that they work better. The only danger concerning seafood is the method of farming, so you must pay attention to where and how your fish was raised. When you buy seafood try to find out the origin or source of your fish. If your fish were raised in a sustainable environment, with organic or natural and sustainable aquaculture systems, it would be safe for consumption. 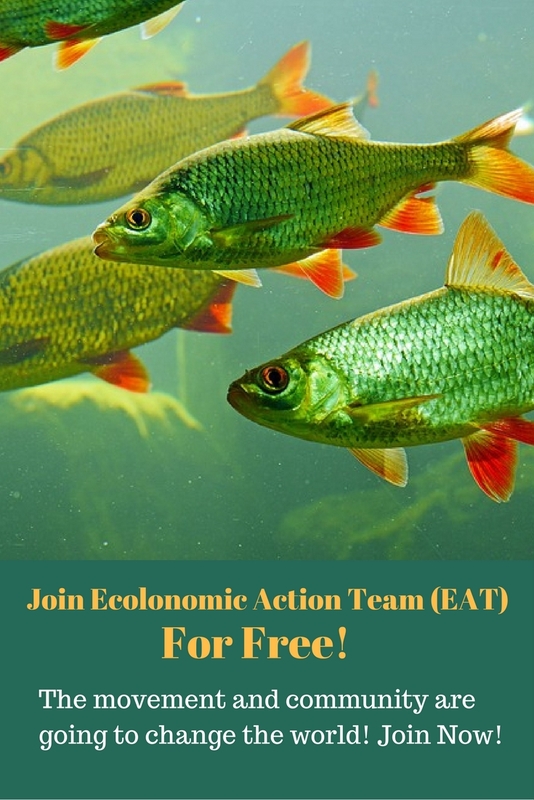 If your fish were raised in highly contaminated water, overcrowded fish farms, or raised using GMO food or unnatural environment, it may contain chemical residue, hormones, antibiotics, pesticides, herbicides, and other pollutants, that may be harmful for you. Fish also may be sick or suffering from diseases, bacterial, fungal, or viral infections that may cause diseases in humans. Is seafood still safe to eat? Hope you have found some valuable information in this post. Please leave your thoughts about it in the comment box below. Wed also appreciate your comments on our Facebook page. For any question regarding aquaculture, or to get in touch with us, please call our office at : (303) 495-3705 or Click here to Book A Meeting with us.